What does your choice of Valentine’s Day card say about you? Heston Blumenthal demonstrates my round/jagged wine & type tasting experiment live on his podcast (uncredited) 28.09 onwards. 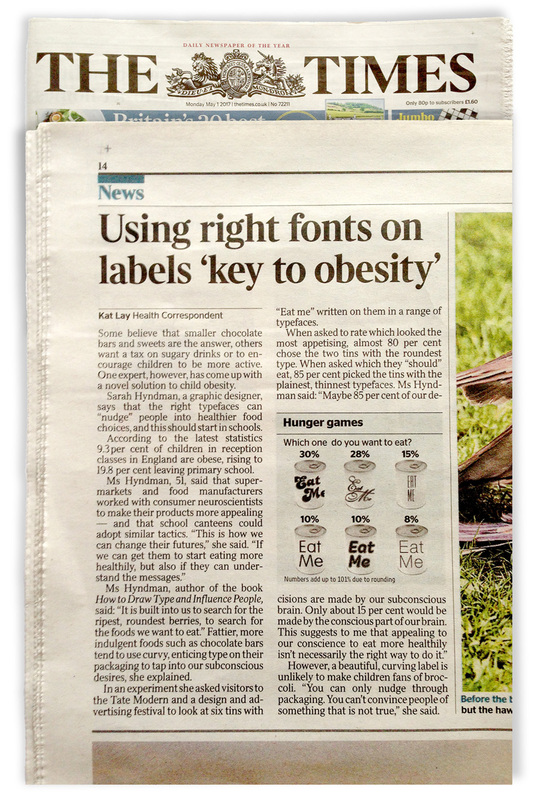 Just your type: Can the science behind the subconscious influences of different fonts be harnessed to make us think and eat differently? Type Cast. What does a film poster’s typography tell us? Is this your type of walk? 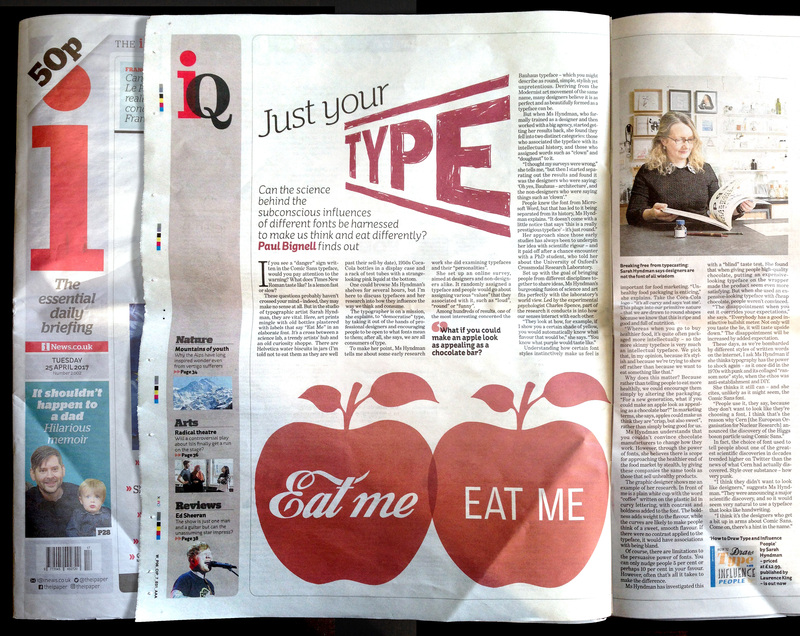 Type Tasting is launched with an evening of typographic swearing ’n’ cussing (as an antidote to the commercial schmaltz of Valentine's Day) on the 14th February 2013.